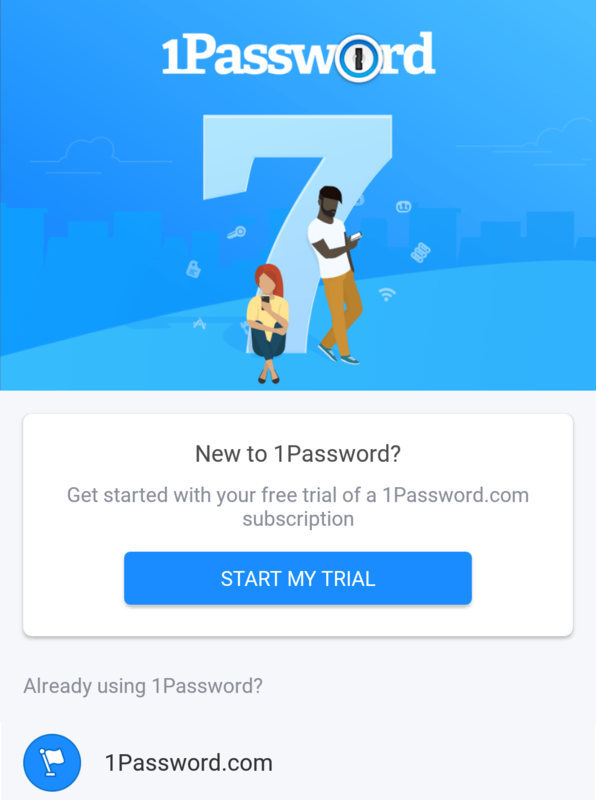 Learn how to set up 1Password on your Android device so you can start saving, filling, and sharing passwords. Open Get the Apps in your browser, then download 1Password for your Android device. 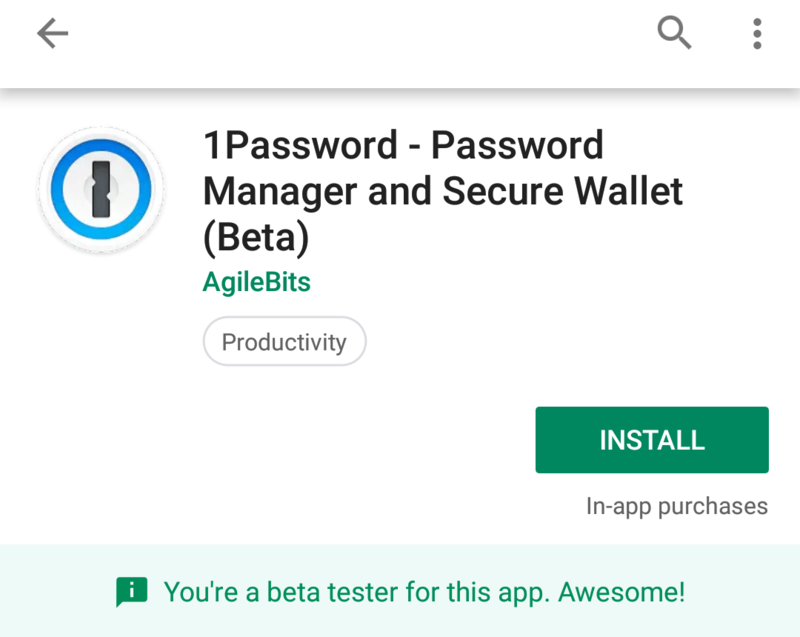 Open the Google Play Store on your Android device, then tap Search and type 1Password. 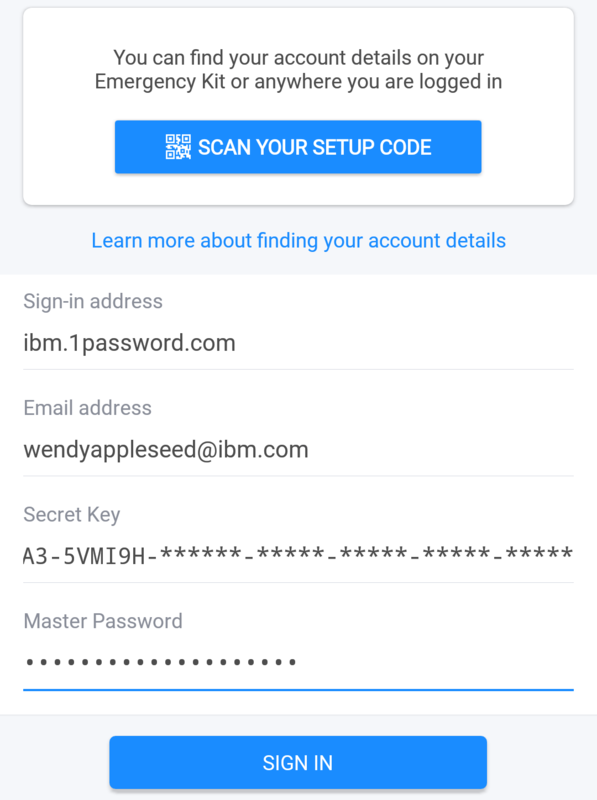 Tap Install next to 1Password - Password Manager and Secure Wallet to download it. 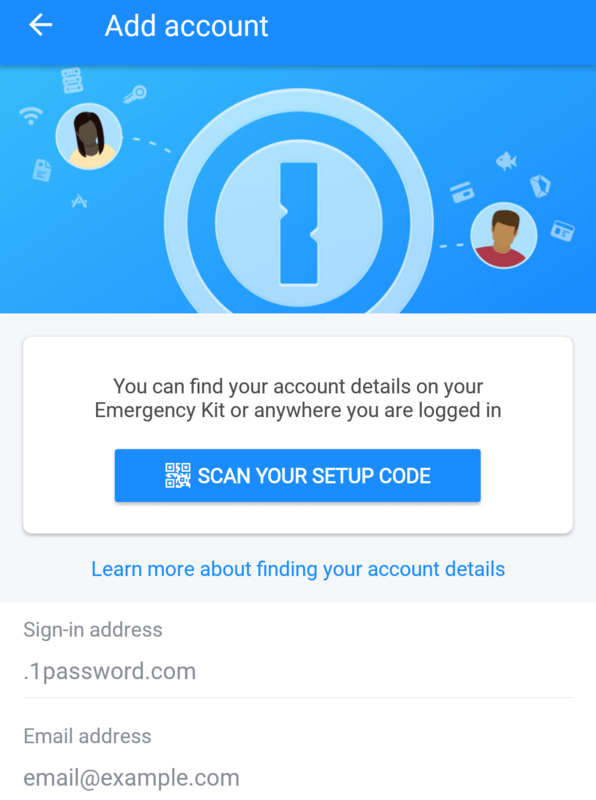 Add your account to 1Password for Android so you can view and manage your passwords. Adjust your settings so you can fill and save usernames and passwords in apps and browsers. 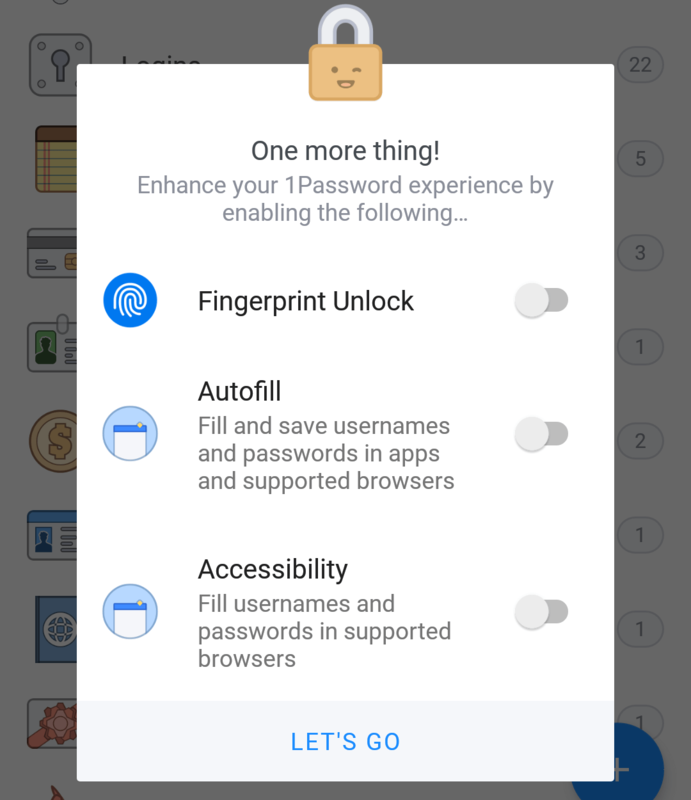 Turn on Fingerprint Unlock to unlock 1Password with your fingerprint. Place your finger on the fingerprint sensor. 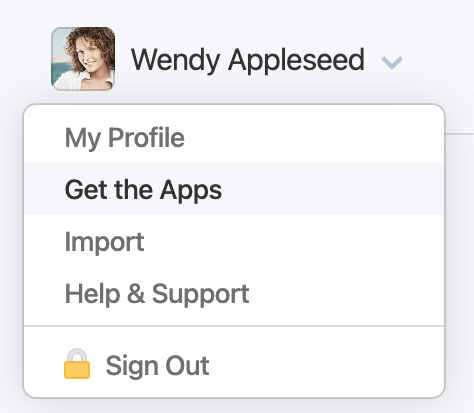 Turn on Autofill to fill and save in apps and supported browsers. 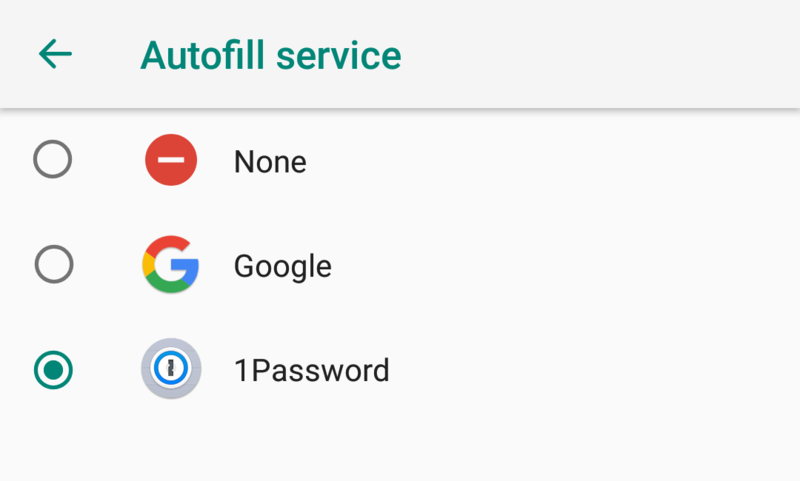 In the list of Autofill services, tap 1Password, then tap OK. Turn on Accessibility to fill in apps and browsers. 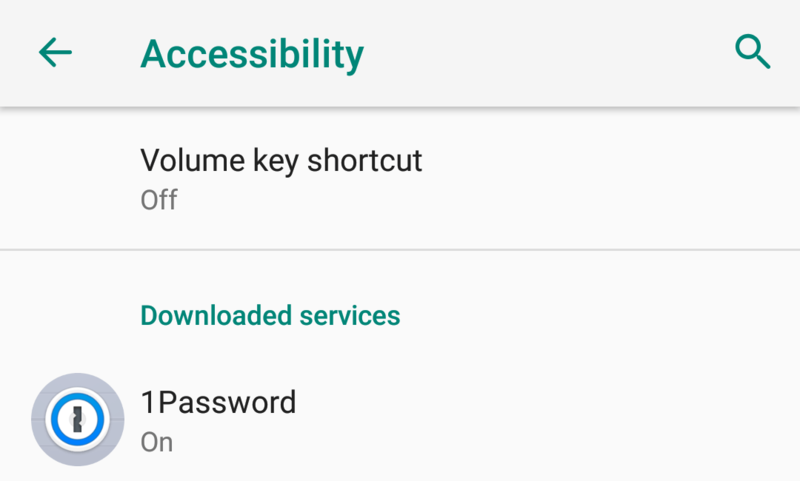 In the list of accessibility services, tap 1Password and turn it on. Tap OK, then tap to go back.